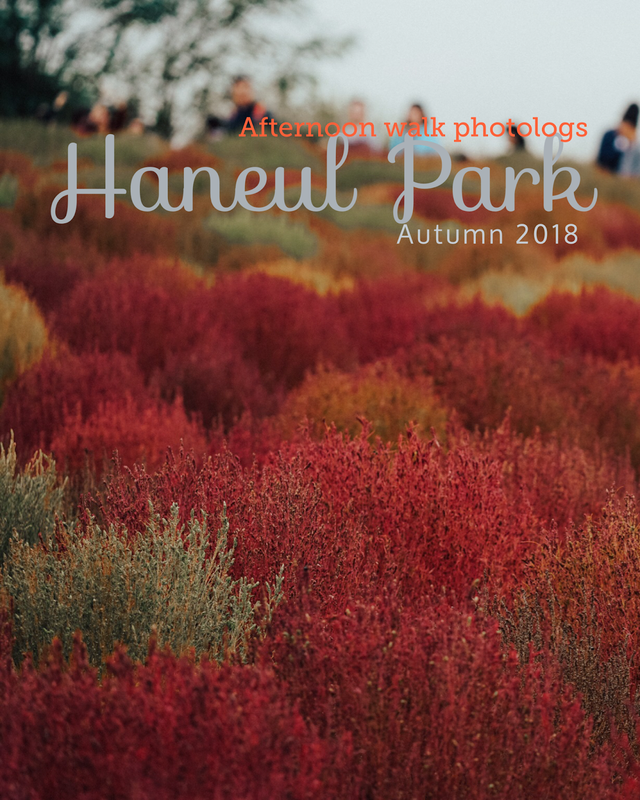 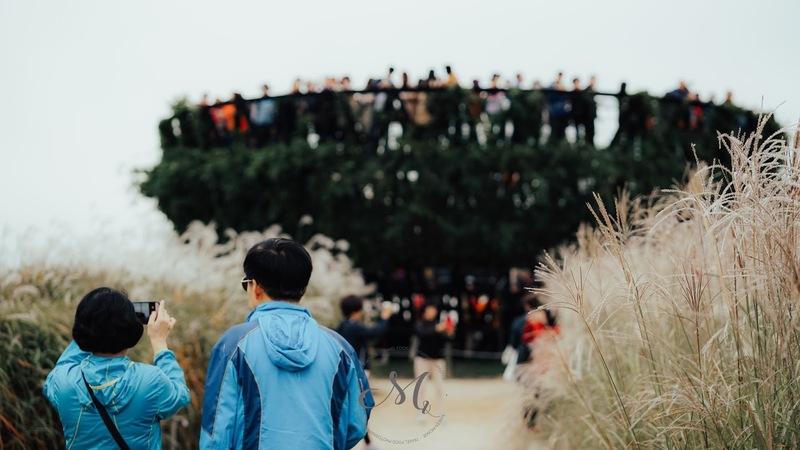 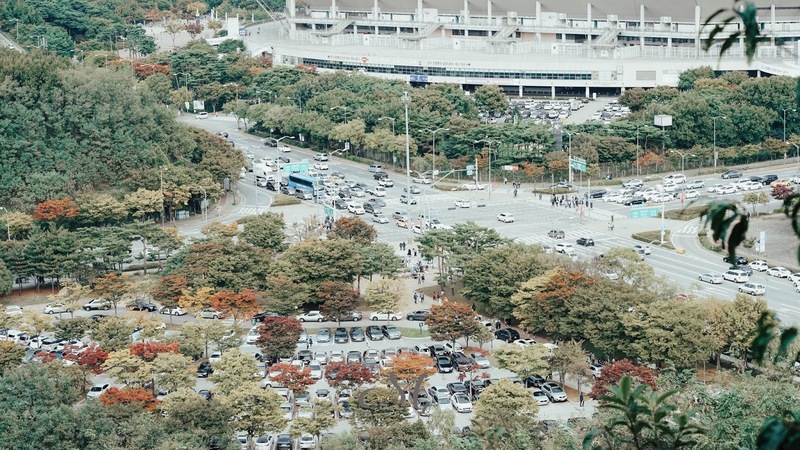 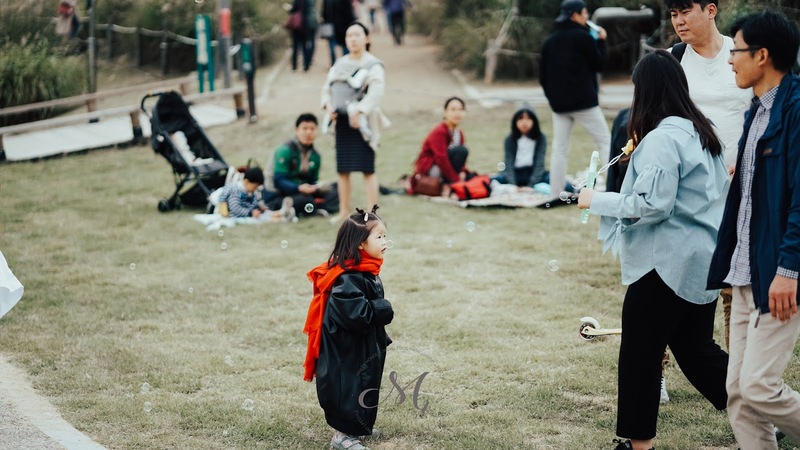 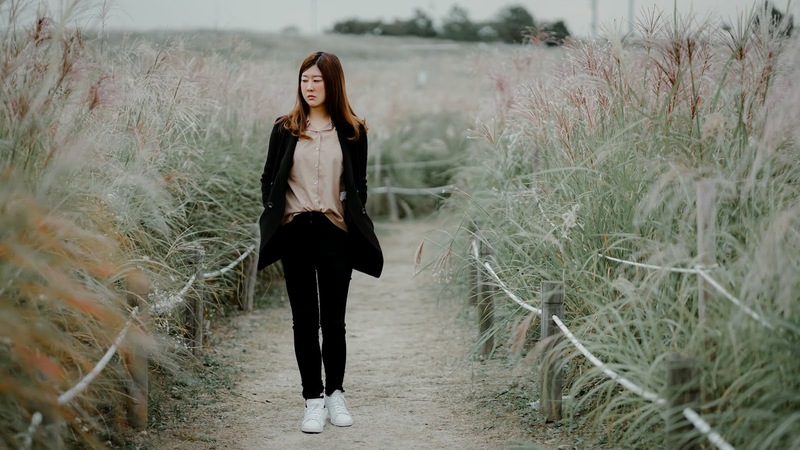 I have been posted about Haneul park for few times here. 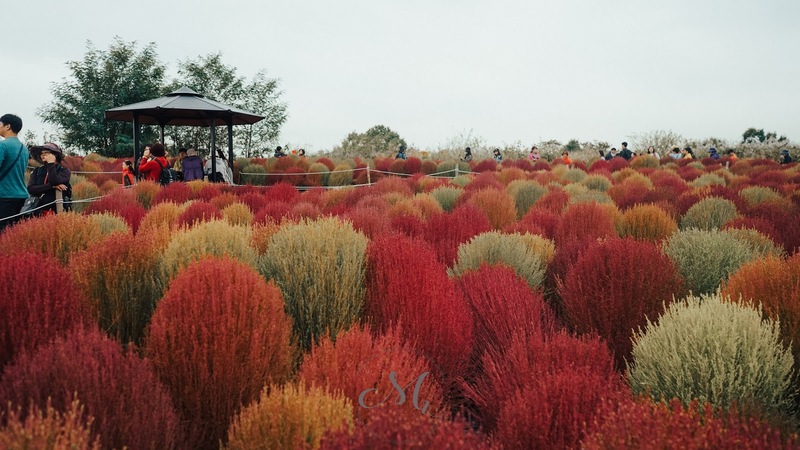 I decided to make another post because this year kochia and pink grass (muhlenbergia)which are planted here instead of sunflowers. 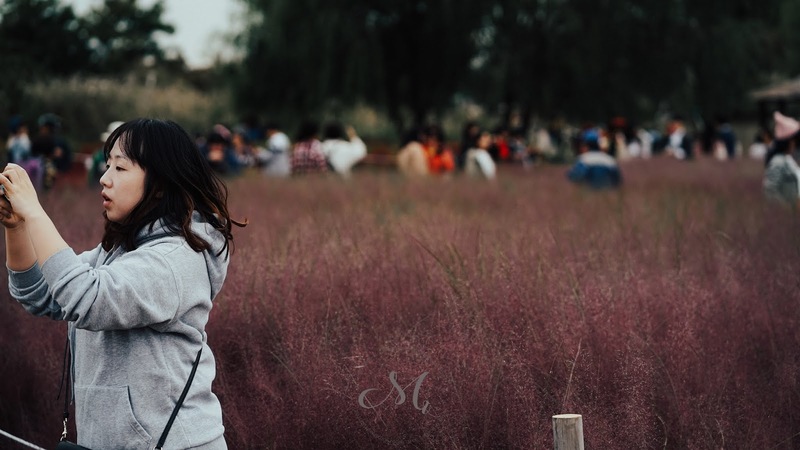 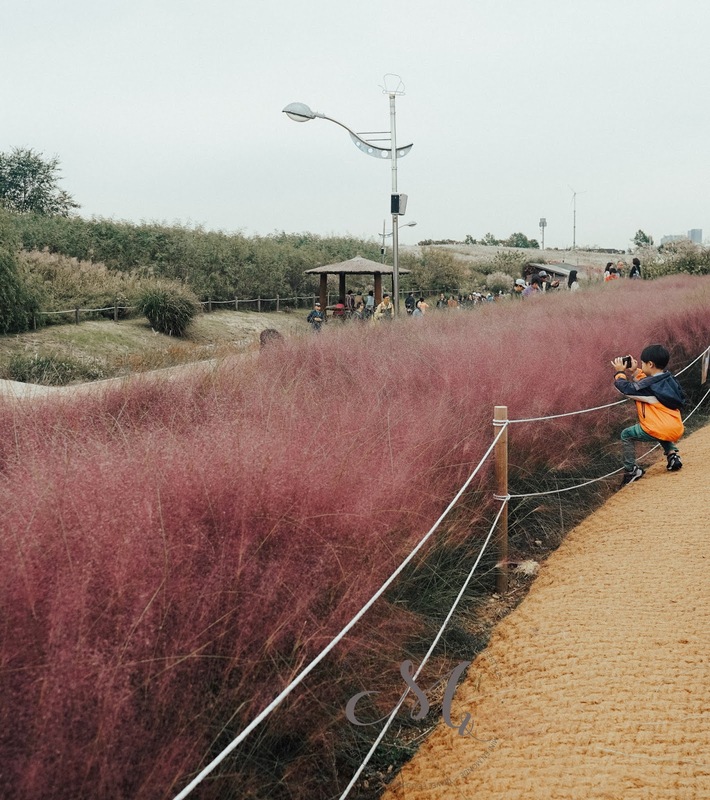 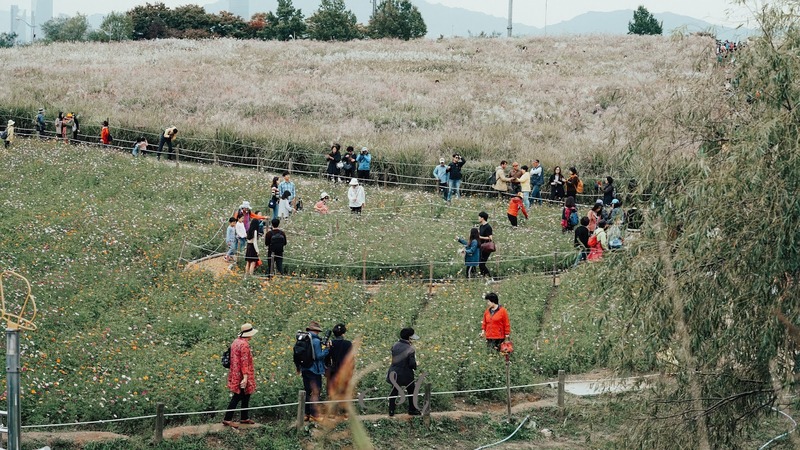 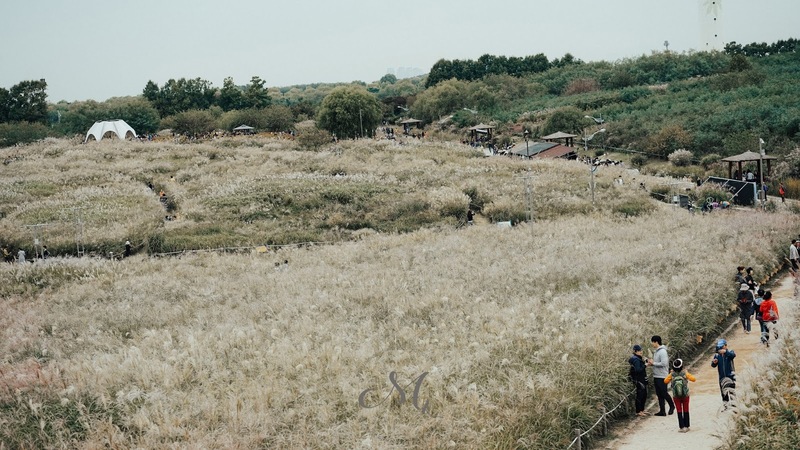 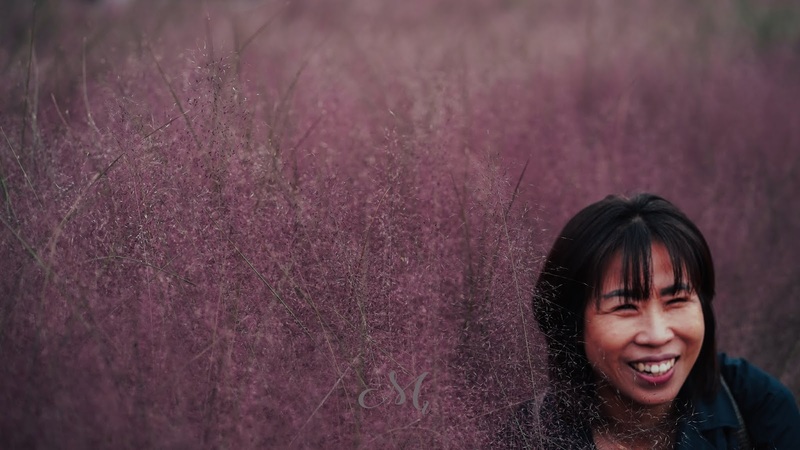 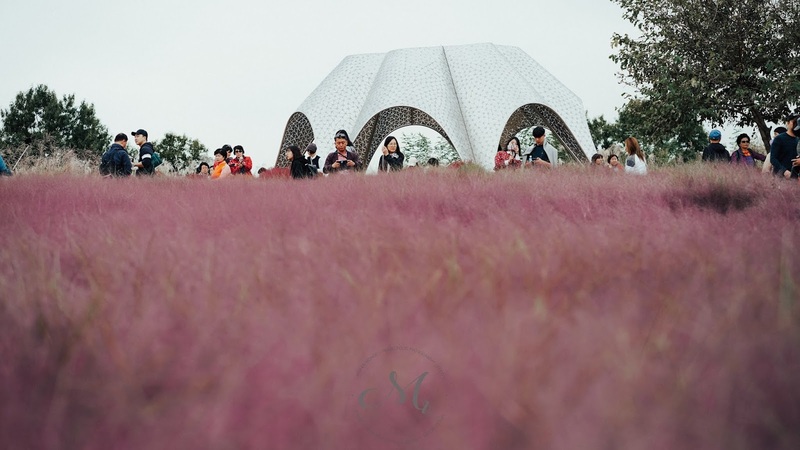 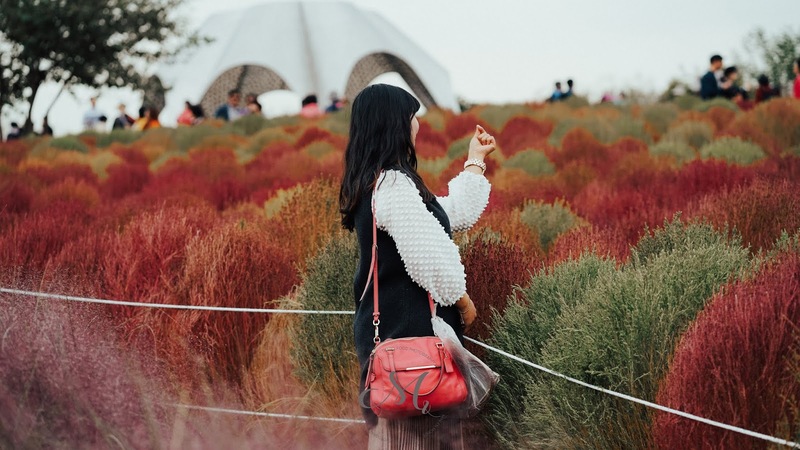 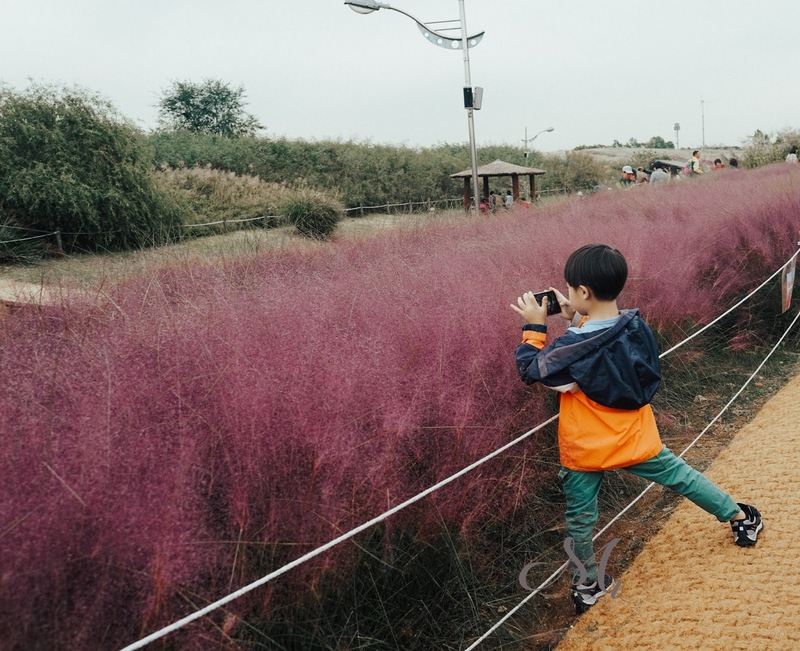 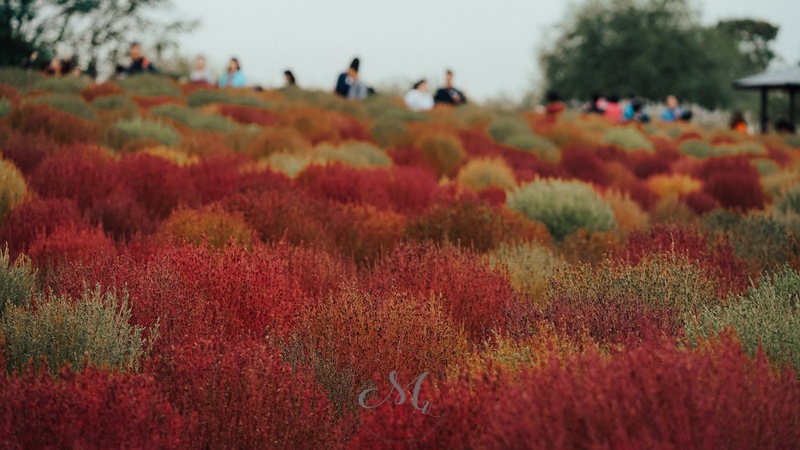 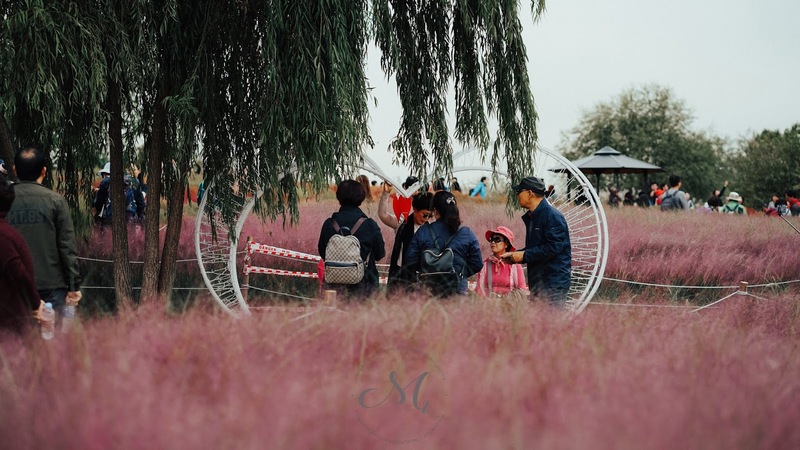 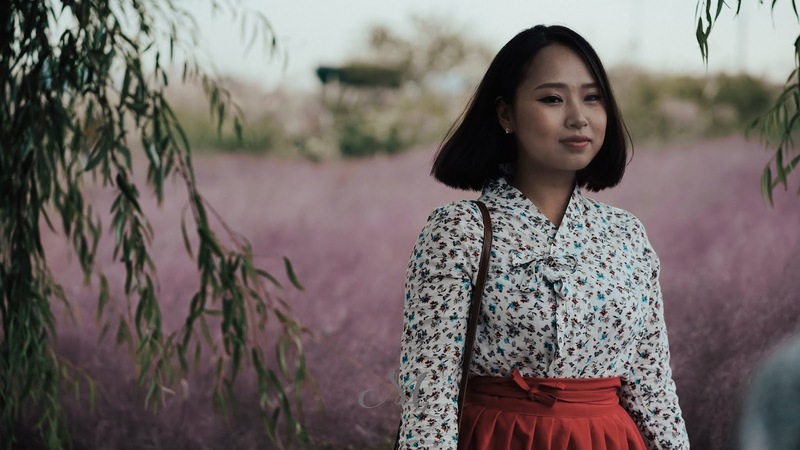 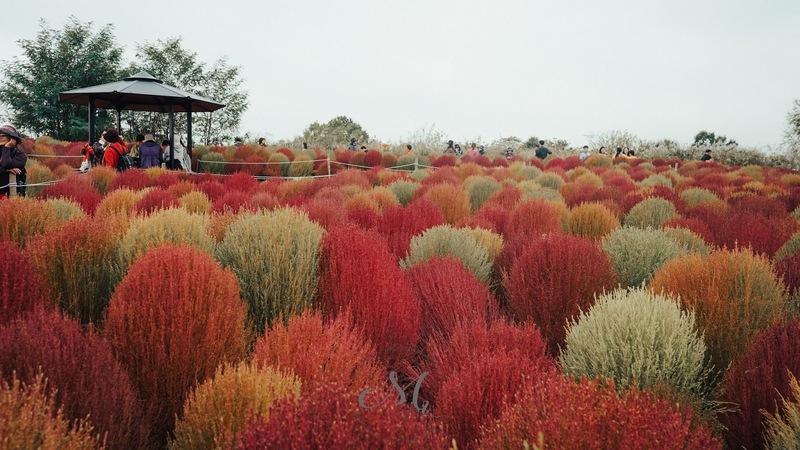 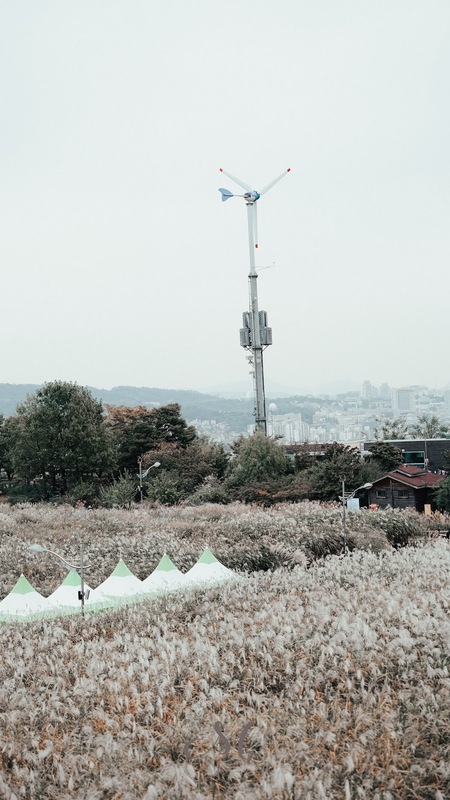 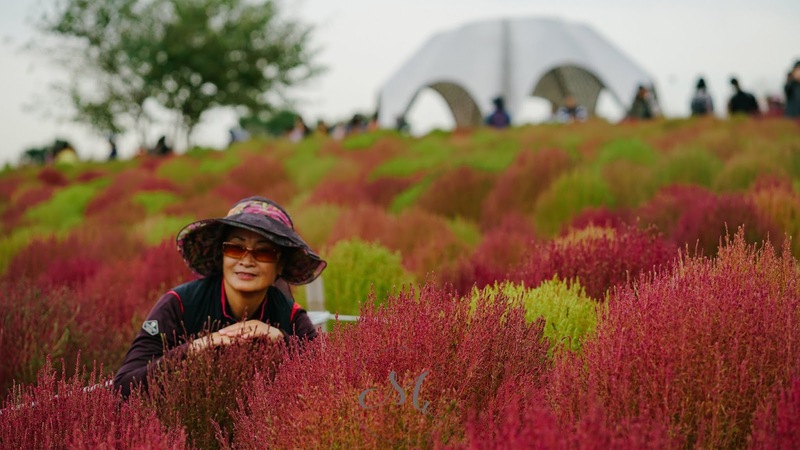 The pink grass and kochia started their popularity since 2 years ago in Jeju, Gwangju, or Suwon but nowadays you can even found this plants in Seoul and Incheon. 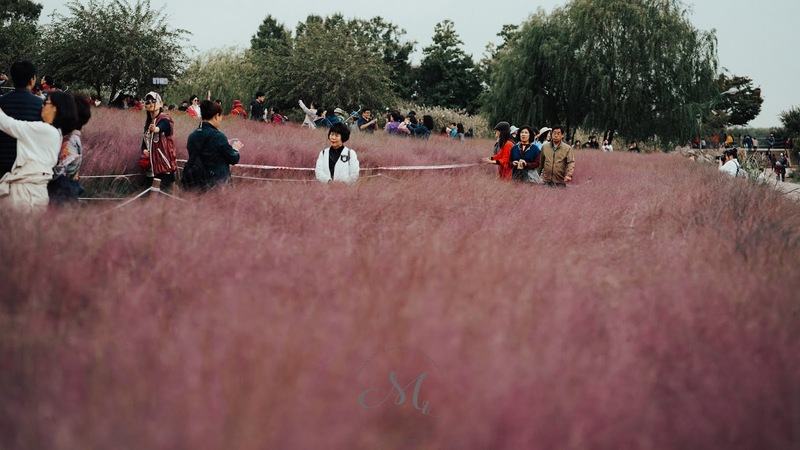 You might found this grass almost everywhere in Instagram nowadays during autumn because of their popularity. 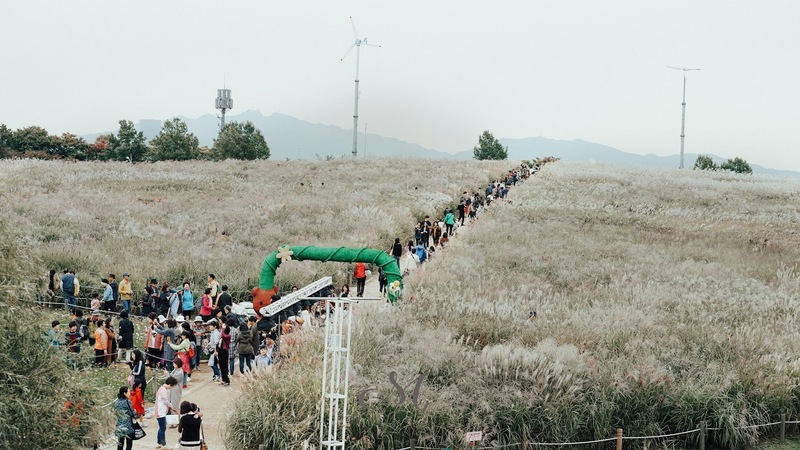 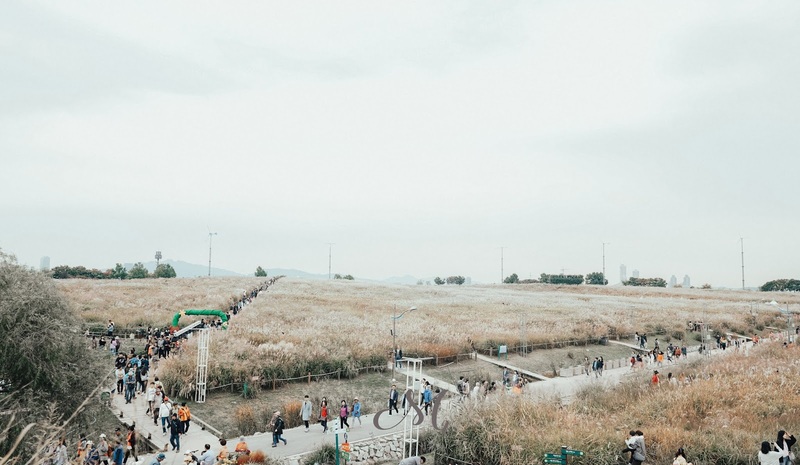 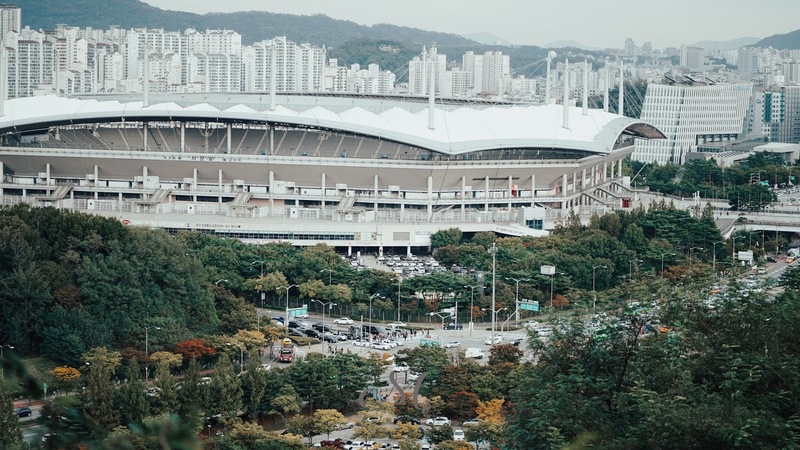 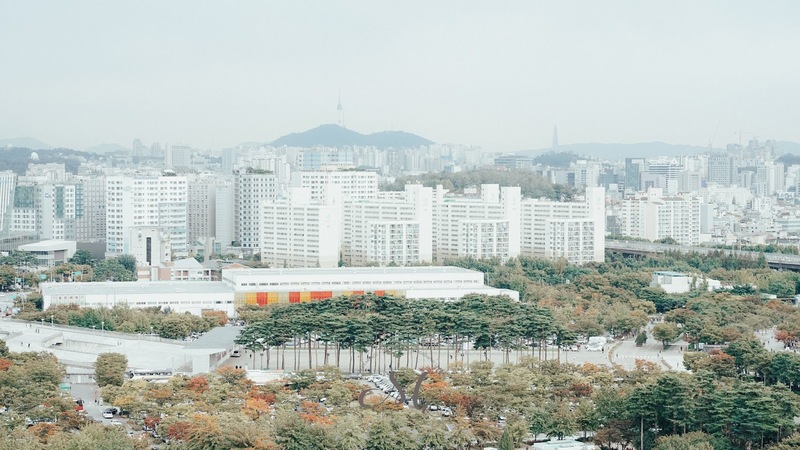 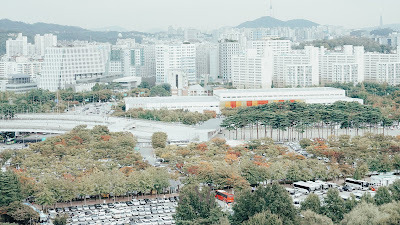 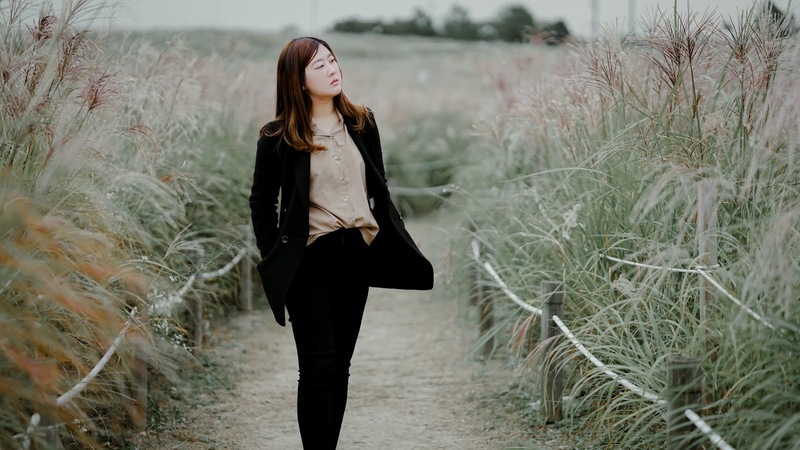 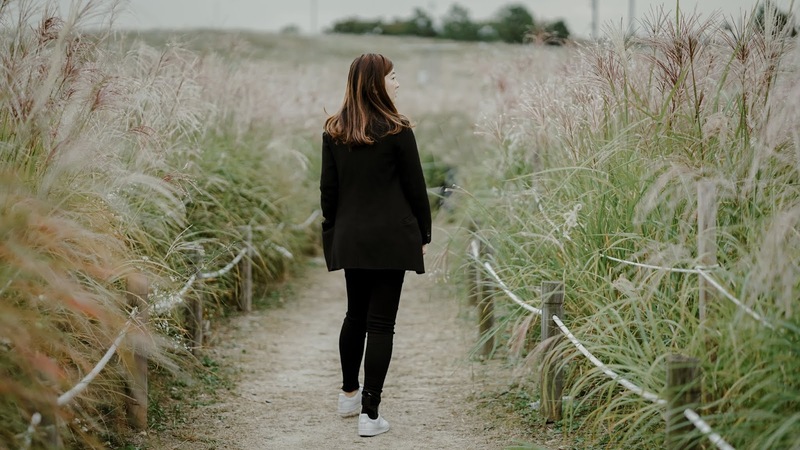 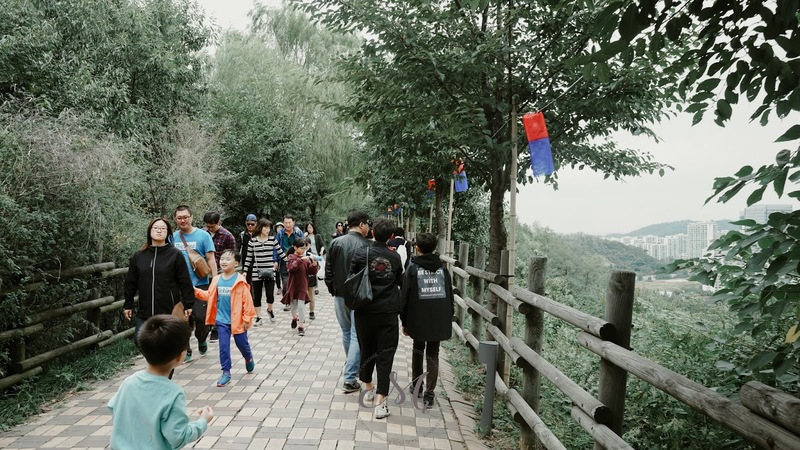 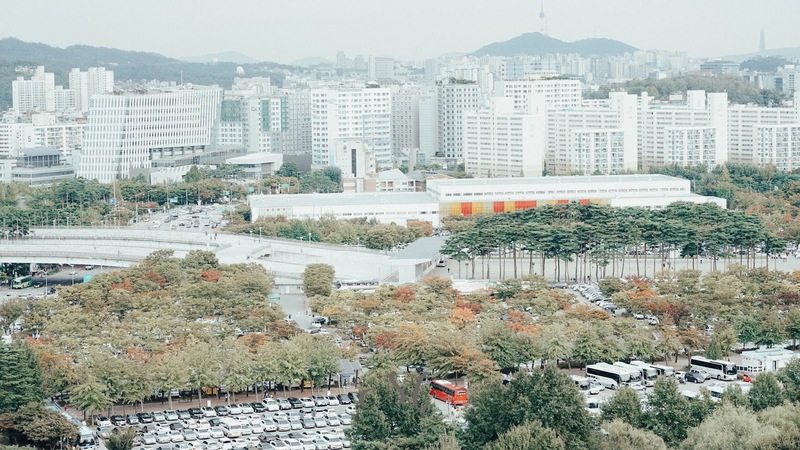 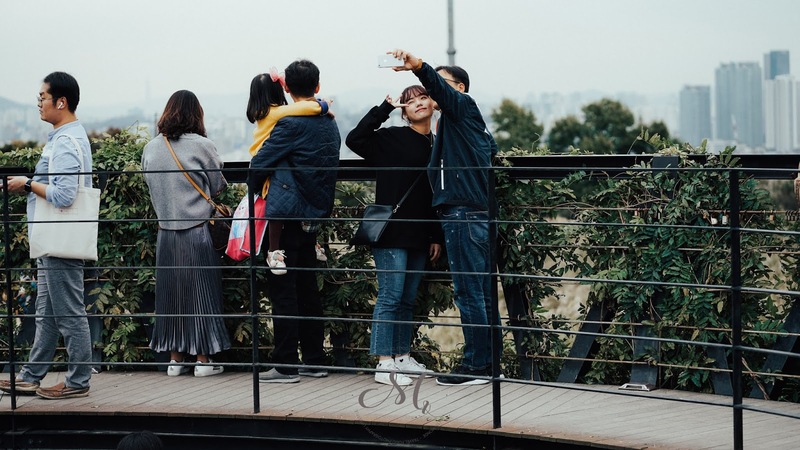 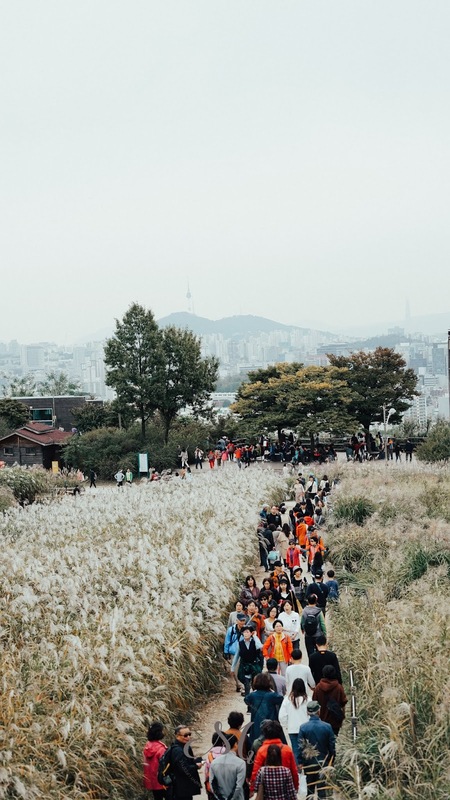 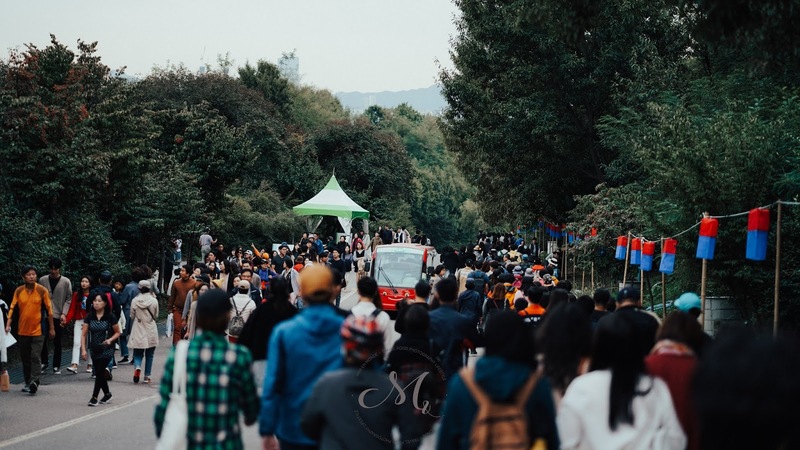 From Seoul Subway line 6 exit 1, walk straight along the main road around 10 mins, across the street, keep walking until you see the stairs to the sky park. 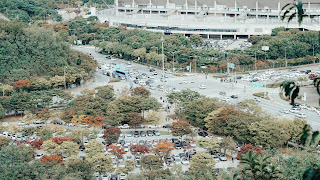 For map directions click here.